World expos capture the imagination and innovation of the entire planet, debuting the technologies that will change lives as well as providing the opportunity for collaboration on an international scale. Expo 2020 Dubai will do the same along with a stunning architectural contribution to the city. Between its opening day on October 20, 2020 and its close on April 10, 2021, the $6.8 billion project will bring together 180 countries (each with its own pavilion) and the capacity to welcome up to 270,000 visitors per day. The enclosed area of the expo will occupy 2,000,000 square meters with the remaining 2,400,000 square meters for amenities and facilities. 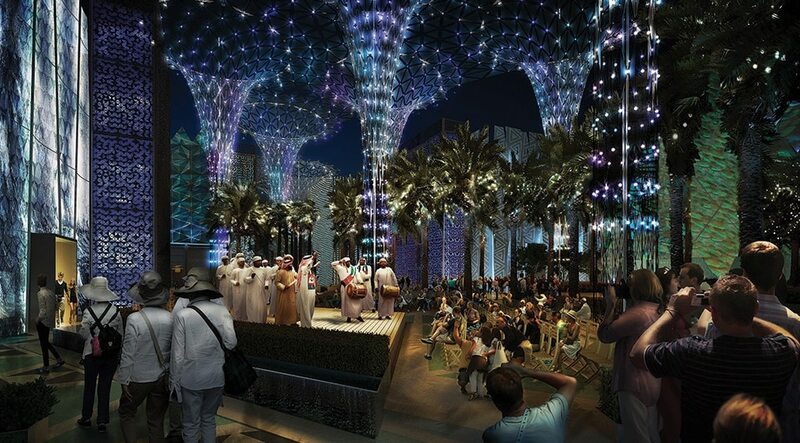 The open space of Al Wasl Plaza is at the center of the project, including an intricate, domed trellis that provides an immersive projection experience. 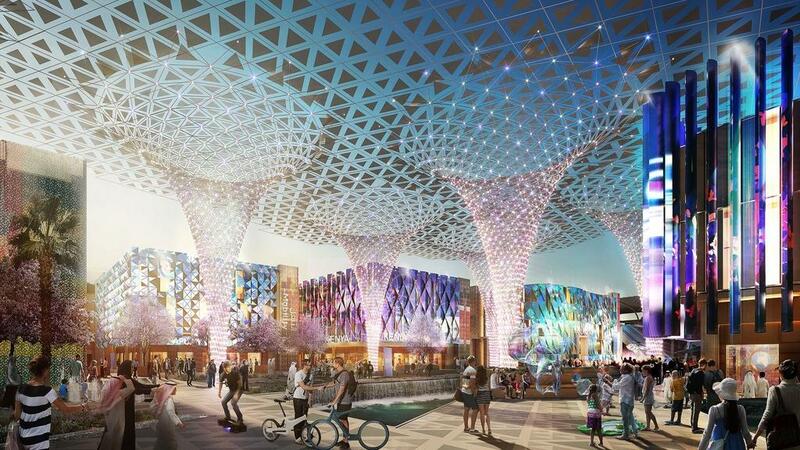 The Expo 2020 Dubai site itself is designed for legacy, with over 80 percent destined to be reused or repurposed. The BIM strategy for Expo 2020 Dubai focuses on the delivery of intelligent 3D models and Industry Foundation Classes (IFC) data to be used throughout the project life cycle, from conceptual design through operation and legacy. The considerable size of the overall project is significant when combined with the many interlinking projects and potential interfaces from a design and construction perspective. These dynamics are even further intensified since portions of the project are at different stages with varying procurement methods and requirements. The use of BIM by more than 200 registered users enables site-wide stakeholders to effectively understand, communicate, and manage coordination initiatives. The solution provides a simplified approach for users to log-in and navigate the federated site-wide model or individual project models without the need for extensive software installation and training requirements. The solution to date has been used across numerous internal departments within the Expo organization. In addition, as design teams work from locations around the world, BIM provides a means for 24/7 model access, ultimately reducing reliance on manual and offline processes for sharing information. Design coordination and clash detection have saved the project millions and continue to reduce schedule delays. For example, the clashes between structural elements and utilities were identified and coordinating complex utility design was enhanced. The design of building basement areas coupled with dynamic changes occurring with the model for surface levels required a robust coordination approach. Without BIM, the numerous projects across the Expo site would have found it more difficult to coordinate the designs, resulting in construction delays and cost impact. BIM modeling and visualization tools have also provided increased understanding of design and construction constraints; risks and opportunities; communication and resolution of design coordination issues and clashes; construction schedules; and much more. Virtual and augmented reality have also been used on specific projects to help key stakeholders interact with the design in a more dynamic and immersive environment. The use of such technologies provides them with a better understanding of design intent that will ultimately identify any issues and support informed decision-making.